"best experience at an oral care provider. I am terrified of dentists and had a horrible experience with a prior implant in attempting to save some money. I was instantly put at ease and comfortable in this office and his ..."
"We went into this location to get an estimate for wisdom tooth extraction. They did an x-ray and 'consultation' (three minutes with the dentist) without disclosing the outrageous $174 consultation charge, and without telling me that they weren't able to ..."
"My Son had his wisdome teeth extracted, Dr. Hall was excellent. I reffered multiple people to Dr. Hall and they were very satisfied :)"
"having multiple extractions for me and family members and we keep going back to this nice caring doctor"
"Dr. Buchmann, his assistants and the office staff were nothing short of AWESOME, professional, courteous, and caring. I had 4 wisdom teeth extracted, and was very nervous going into the procedure. 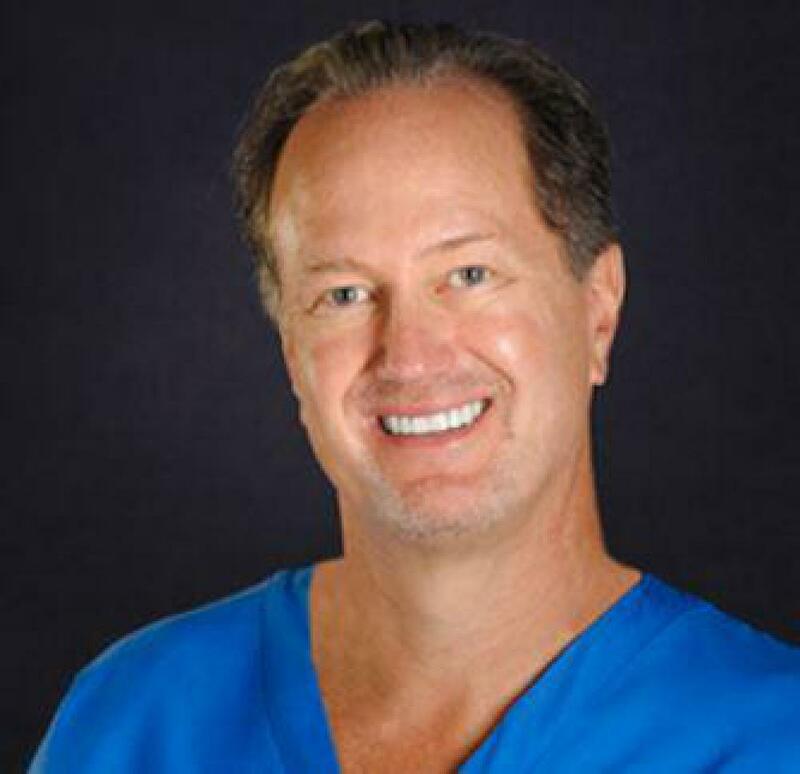 They were great at putting me at ease, being ..."
"dr. tye removed my wisdom teeth and it was a very plesant experience. he is very concerned with his patiens pain level and i never had any pain during or after the procedure. my insurance covered all but $30 so ..."
"Sensitive doctor who is aware of his patients needs. Gentle in his treatment and very conservative when recommending costly procedures."